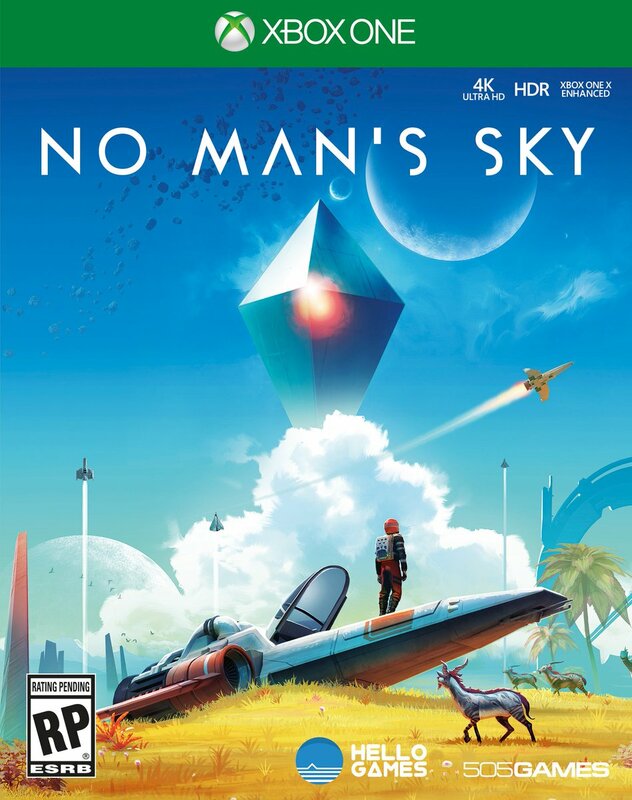 When No Man’s Sky (NMS) released in August of 2016 on the Playstation 4 and Microsoft Windows platforms, followers of the game were expecting something really revolutionary. It was a game that featured a procedurally generated universe that had over 18 quintillion planets to explore in the game. Each planet was unique, and had various distinct wildlife and environments. Potentially, players could meet each other if they were on the same planet, but the chances of this happening were slim to none. However, the game’s reception turned out to be something other than positive. Lackluster gameplay, constant crashes, and a very weird incident that had two players coincidentally on the same planet, but were never able to see the other player in game. Reviews were mixed as some praised its innovative direction while most panned it due to lack of content. Upon release, there were over 35,000 players on average with a peak of over 200,000, and sharply fell to a little over 750 average players with a peak of over 2,000 just 2 months later. But developers kept hammering away at the game and released updates over time that started fixing and improving on the released game. By August of 2017, average players on Steam rose to a respectable 5,000 and peaked at just under 20,000. However, the update wasn’t enough to keep that audience as it has fell to an average of 550 with a peak of 1,000. This should change with the announcement that 505 Games acquired the distribution rights to NMS and announced on their Twitter that they will not only be updating the game in a huge patch later this year, but will be releasing for the Xbox platforms with no set date announced. Were you one of those people that jumped on the NMS train? Were you disappointed or are you one of the few die hards that can’t wait for the new update.